Suzanne Simonin describes her life of suffering in letters. As a young woman she is sent to a convent against her will. Since her parents cannot afford the dowry required for a marriage befitting her rank they decide she must instead become a nun. 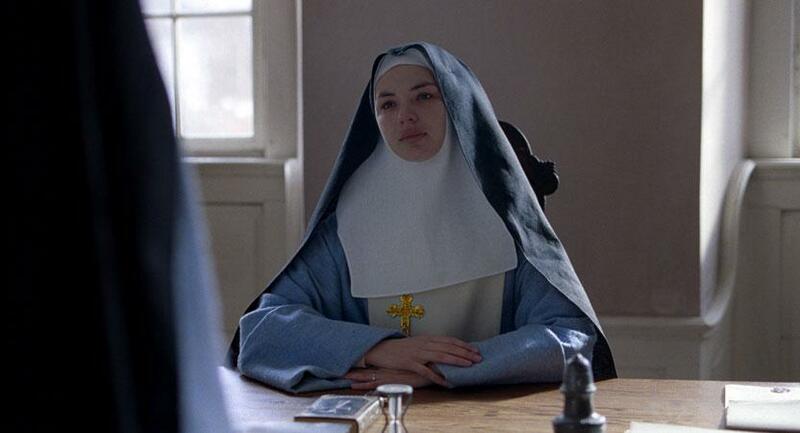 Although a kind and understanding Mother Superior helps her to learn the convent’s daily routine, Suzanne’s desire for freedom remains unabated. When the Mother Superior dies, Suzanne finds herself faced with reprisals, humiliation and harassment at the hands of the new Abbess and the other Sisters. For many years, Suzanne is subjected to bigotry and religious fanaticism. Denis Diderot’s novel has been adapted for the screen several times. 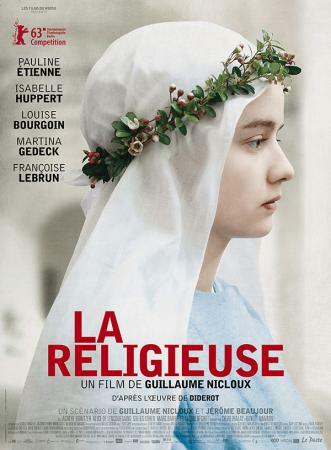 In 1966 Jacques Rivette made a film version with Anna Karina and Liselotte Pulver so daringly critical of the church it was temporarily banned by the French censors. Guillaume Nicloux however concentrates on the fate of a young woman pitted against a merciless system which crushes the individual. His film gradually divorces itself from the circumstances of this particular story to describe a universal drama.